Welcome to the last lesson in the chapter. 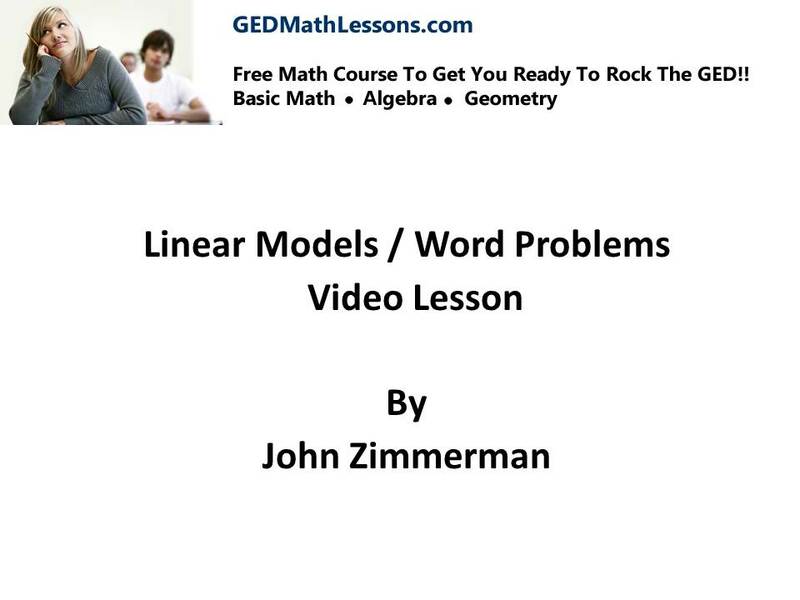 In this lesson we will look at linear models and word problems. 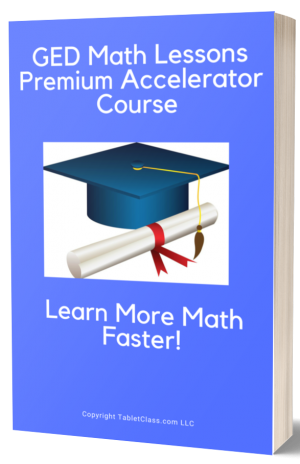 For most math students their biggest fear is word problems but if you want to be successful at math you need to understand how to solve a word problem. Remember all problem solving starts from your skills so go back and review topics you don’t really understand. 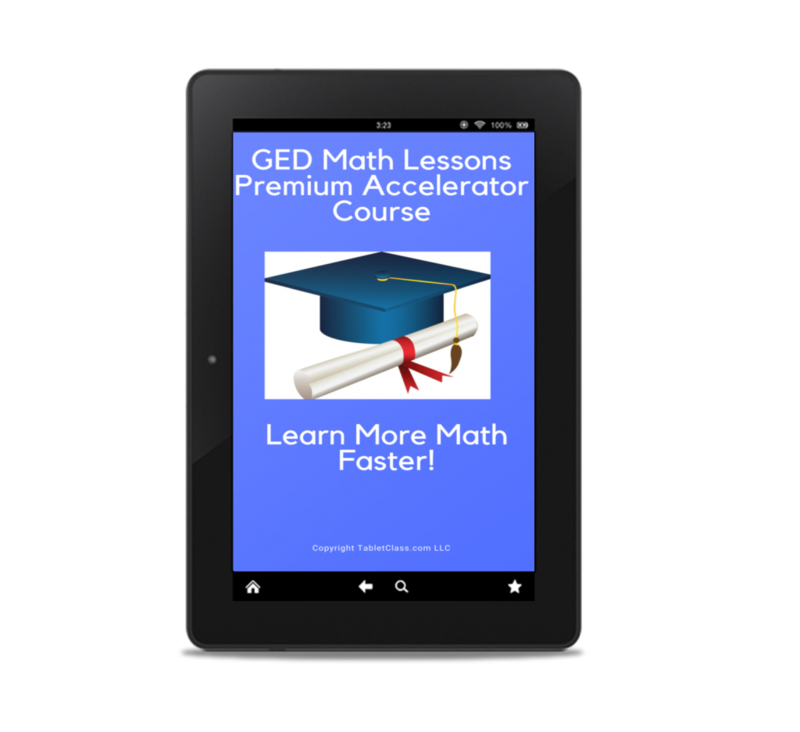 when are you taking the GED? let’s get you to pass! one more step towards your dreams..